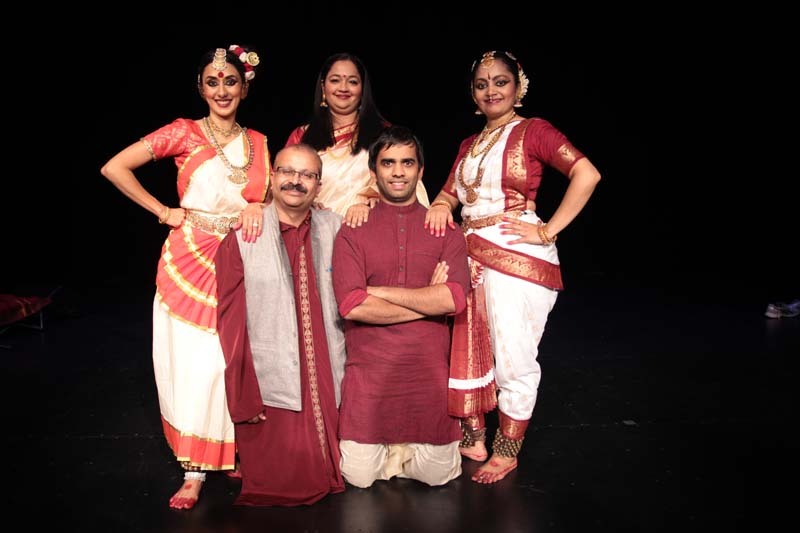 Aiykam is a Brisbane based South Indian group comprising of five performing artists who collaborate to create artistic productions by building on the foundation of Indian classical arts. Their artistic creations present meaningful and relevant expressive and narrative works by relying on the cultural and traditional ideologies of ancient Indian classical arts. Aikyam guide you into a world of the sacred. Take the journey to explore ‘Shanmatham’ – an ancient Vedic philosophy, through South Indian classical music, dance and theatre - bringing to life the beauty, depth and power of centuries of Indian artistic tradition. Learn to dance Indian temple dances. Insights into the creation and performance of the south Indian arts of music, rhythm and dance are also reflected upon through the wisdom written in the ancient Indian Natyashastra – believed to be a gift to mankind from the gods.